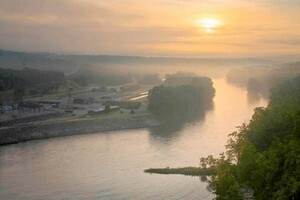 Initially, the White River was a popular smallmouth fishery, but when the dams were built in the 1950's it became a cold-water habitat and the smallmouth population started to decline. 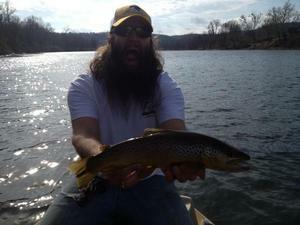 To pacify the smallmouth anglers, they stocked it with trout and the results were amazing. 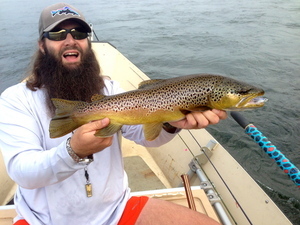 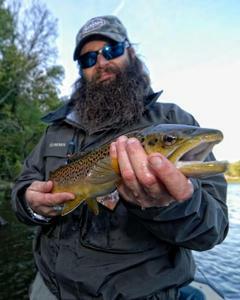 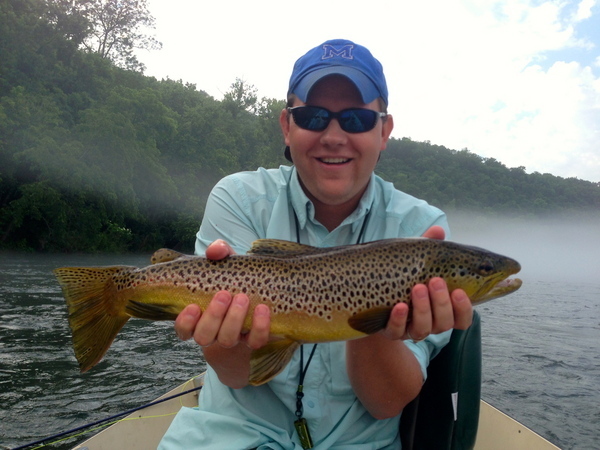 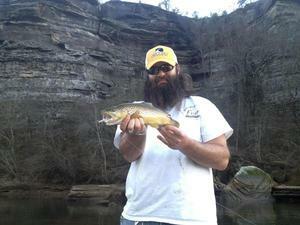 Almost immediately monster brown trout started being caught out of the White River. Today the White River is still world famous for it's trophy German Browns. 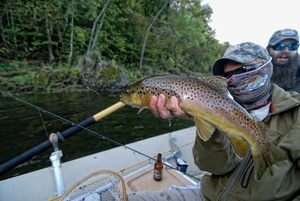 Every year people from all over the country, and the world for that matter, make the pilgrimage to Arkansas for a chance at one of those famous White River browns.